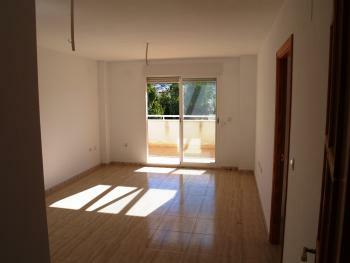 Beautiful and well maintained 1 bedroom apartment in Albir with private underground parking. It has beautiful views including sea views. 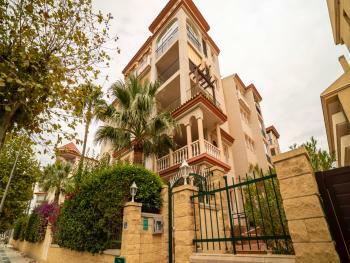 It is very centrally located just a few meters from a park, bars and restaurants and of course the sea. 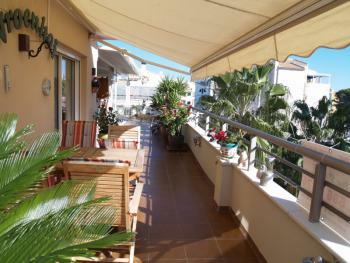 It has a terrace with sun all day and a communal pool! In short, an interesting investment.